Would you like to know how to sew an invisible zipper fast and simple? 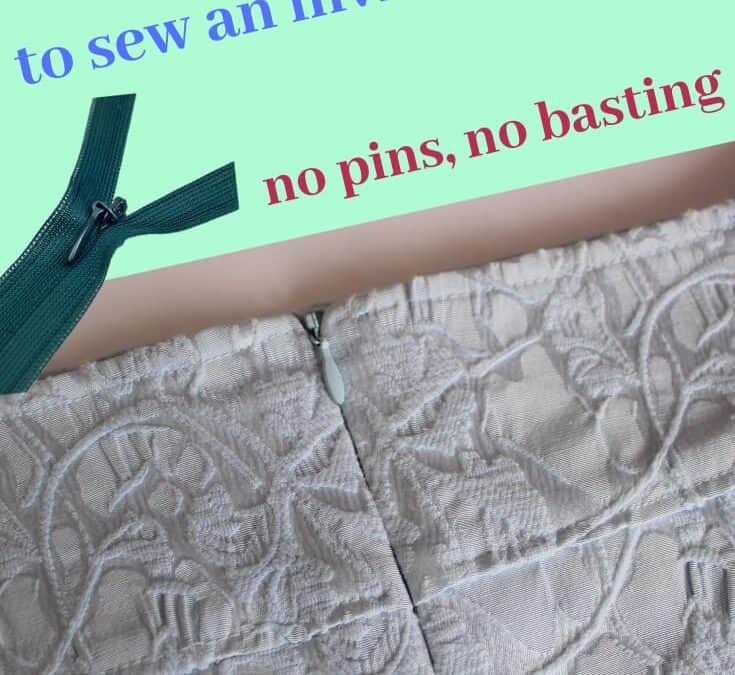 Are you intimidated by sewing the invisible zipper? Let me show you the fastest and easiest way to insert an invisible zip that eliminates the need for pins and basting. You don’t need to fumble with pins, baste the zipper or press the zipper teeth flat before starting. This technique will help you to eliminate common problems and get professional results that you will be proud to show off.